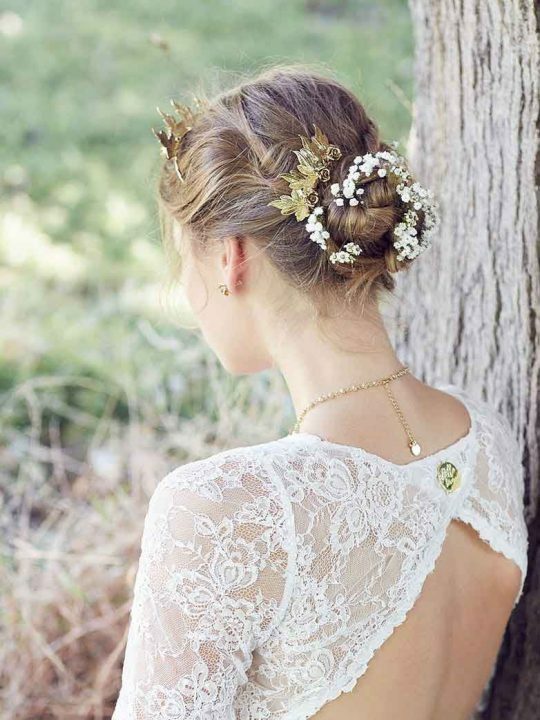 This Boho hair piece is alway’s a favorite here at Hello Lovers Australia, a timeless and chic piece that is a must for any bohemian bride to be. Have shining diamonds cascade through your hair, with the Hello Lovers Australia Boho hair piece. A centre strand of diamonties keep the piece in place, while there are two draping strands on each side of a leaf like centre feature. Why not wear to any formal event, like an engagement party, formal or debutante ball. A part of our Halo wedding jewellery collection. 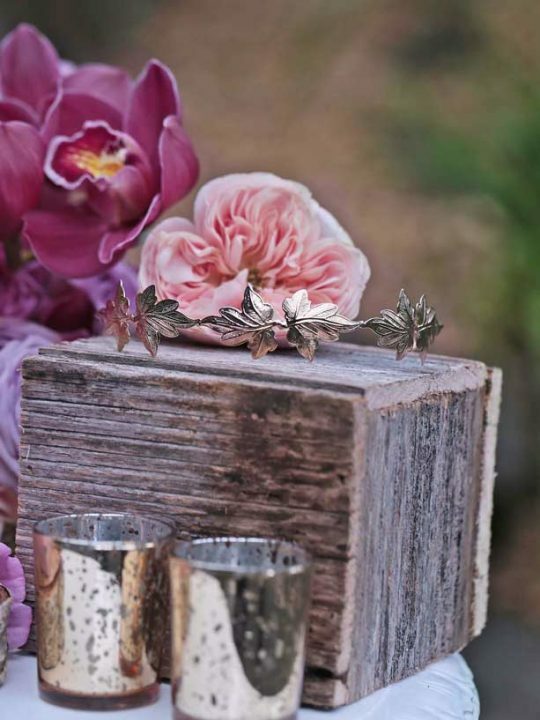 Classic bridal pieces with a bohemian twist for the contemporary bride to be. A bridal hair piece vintage by design. Features of this bridal hair accessory. Make the most of your Boho bridal hair piece by matching with our Poppy wedding earrings in silver. We have photographed this bridal hair accessory with the Rosebud vintage lace wedding dress. Packaged in our signature silk pink Hello Lovers box, all pieces are sent to you by Australian express post. Check out our returns policy here.